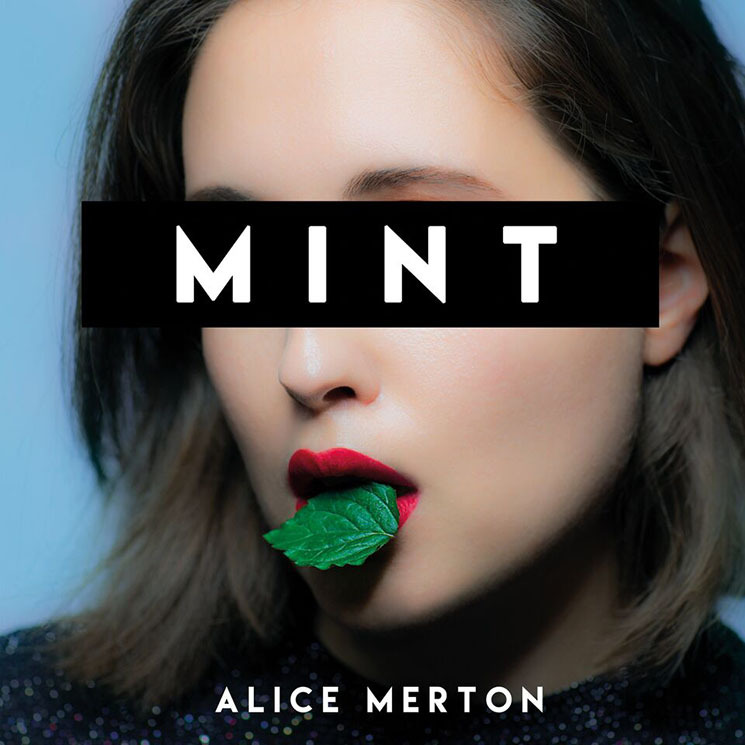 Alice Merton had exactly the right idea on how to follow up her hit 2016 single "No Roots" — just have fun with things. "I was a little upset that everyone would ask if the next song would be as successful as 'No Roots.' And then I thought, screw this! I'm happy, I have the time of my life," she said about her recent single "Why So Serious." It's a strategy that largely works, as Merton shows great confidence in her abilities as an artist across her debut record, without losing her sense of fun. With touches of pop, rock and disco, "fun" is probably the best word to sum up Merton's debut. Tracks like "I Don't Hold A Grudge" and "Lash Out" ride dance-y backbeats along with Merton's impassioned vocal delivery, and the energetic, guitar-heavy opener "Learn to Live" shows off the Merton who found the top of the Billboard rock airplay chart. "No Roots" is still one of the strongest tracks here, and it's still probably the most definitive statement of Merton as an artist. But it fits in nicely with the rest of the record, and the newer material can definitely compete with Merton's earlier success.